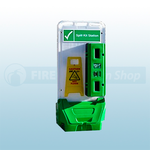 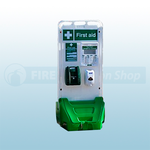 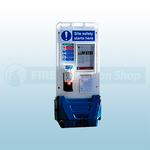 Available from Fire Protection Shop are a range of Jonesco mobile sitepoints in red, yellow, green and blue that come complete without lid, with lid and with lid and toggle. 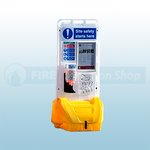 The mobile display point is for multiple applications and is suitable for indoor or outdoor use. 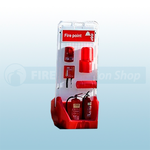 The point is easy to assemble and disassemble and highly customisable.